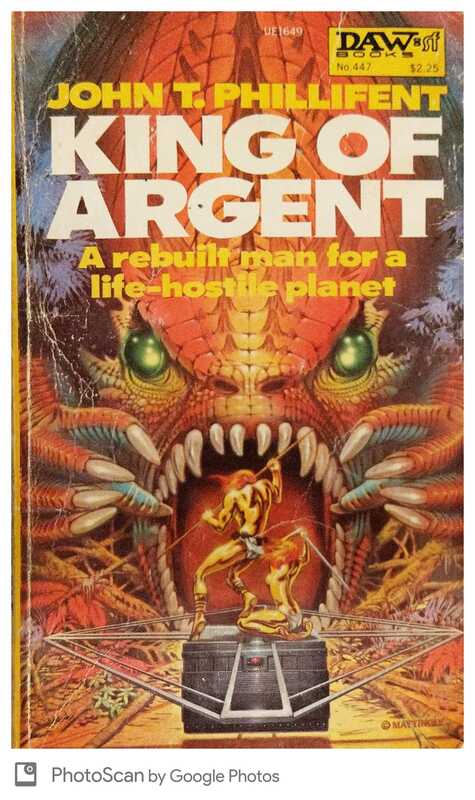 They told John Lampart that he would have to have his entire bodily metabolism altered to survive on Argent. Because that unknown planet was his most valuable find, he agreed. He landed on Argent, golden-skinned and different. He had expected to find himself on a barren world, destined for two years of hard work. But Argent had life of its own of a different kind, weird, wild and endlessly challenging. Not the least challenge to him was the discovery that his Earthly bosses regarded him as expendable—his work would end in his death while they got rich….